Hunting in the south is at times, unbearable. Our season here in South Carolina opens in mid August, during what is known as the "dog days" of the summer. Relentless heat and humidity that is so thick, that as we say, "you don't breathe the air, you swallow." Sitting in a deer stand when the temperature is triple digits, humidity pushing 90% is just plain miserable. But in order to have the chance to kill a velvet buck, you have to endure the torment. 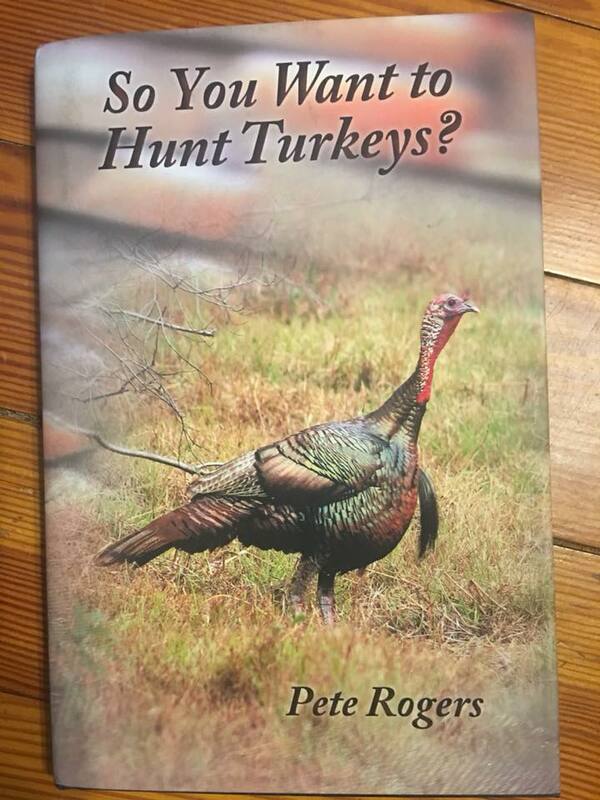 For over forty years, I and other hunters have sought clothing that could help with the heat. In the early days, there was only denim and cotton. It was tough trying to get a short hunt before the morning sun made it unbearable. Afternoons were worse, with the hottest time of the day being between 3:00 and 5:00, getting into the stand was not possible without leaving a strong scent trail and being comfortable. Thankfully, technology is advancing and clothing is getting better and cooler to wear. 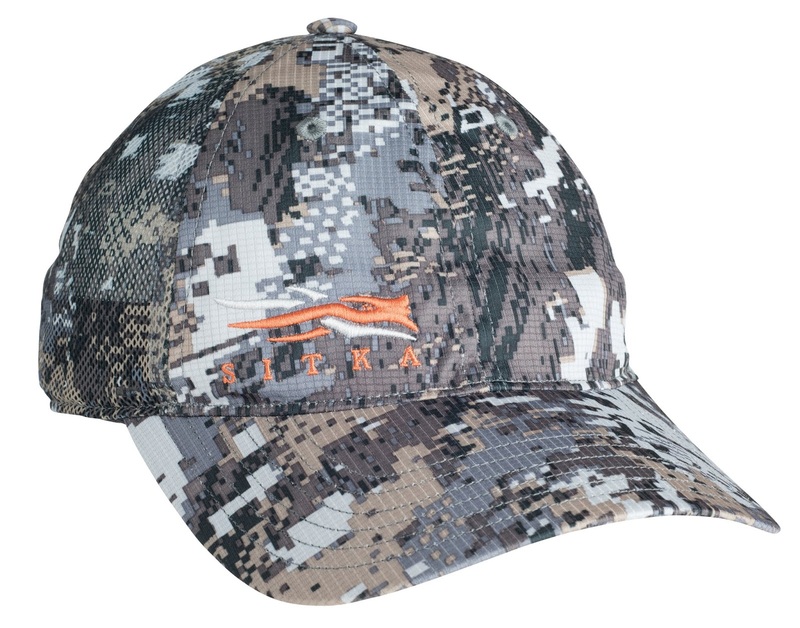 For over a decade now, Sitka Gear has turned the hunting garment world on its head with the technology they are introducing to the industry. 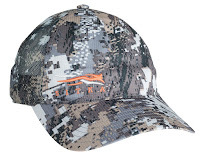 Today marks a new launch into a new direction for Sitka Gear. 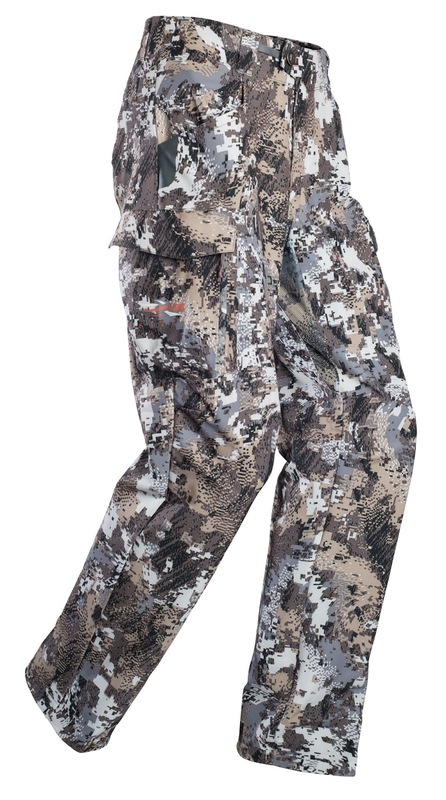 With the introduction of their Early Season Whitetail (ESW) line, Sitka has listened to hunters and designed the lightest weight clothing available for those early season jaunts. 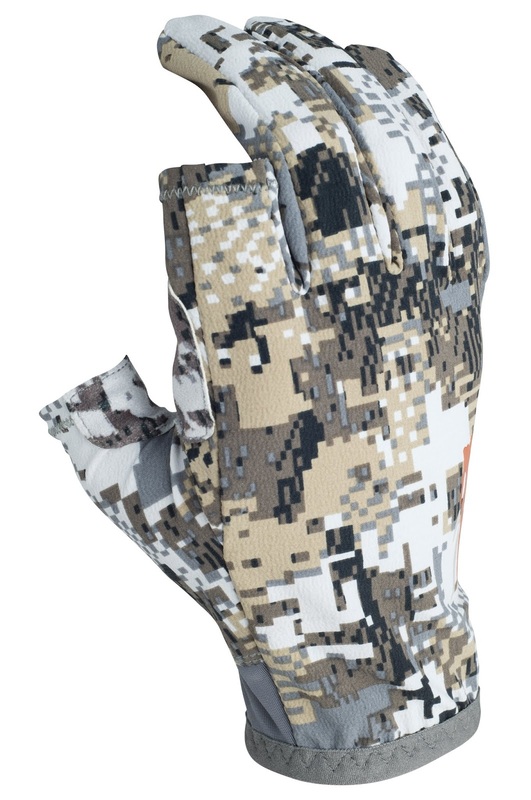 The new Early Season Whitetail Series is the lightest line SITKA’s created in the whitetail realm. It is optimized for ventilation, stealth and odor control in warm weather. With complete Polygiene® odor control and durable, quiet fabrics that are body- mapped for absolute breathability, ESW works hard for the hunter sweating it out on warm weather hunts. Here is a breakdown of the new ESW line. Control Technology throughout. 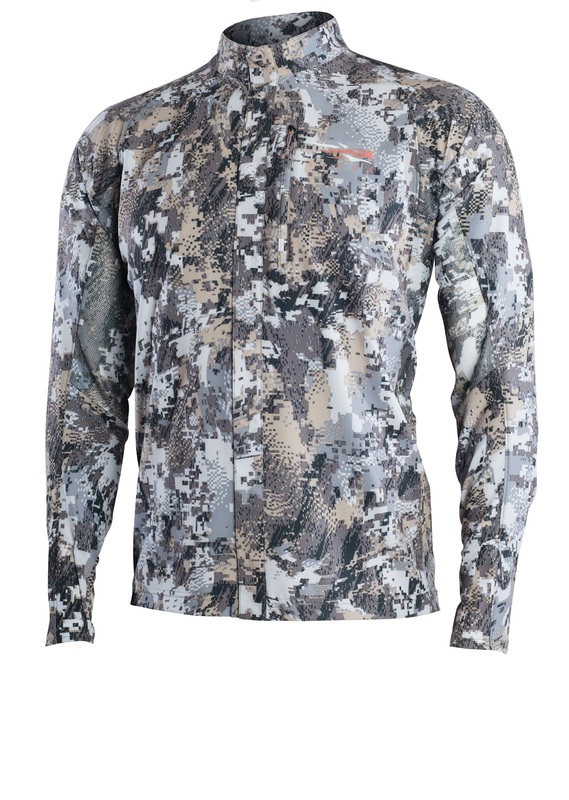 The ESW Shirt will be a reliable tool for the whitetail hunter and can be worn on its own in the heat or as a foundation for layered insulation as autumn sets in. unhindered release to help you arrow the monarch you patterned all summer. I am anxious to try the new ESW. Our season is right around the corner. I will be bow hunting in August, hoping for that elusive velvet buck, and then turn around and head to Florida for some pigs at the end of August. Both of these hunts should be a great test for the Early Season Whitetail line from Sitka Gear. Is Perfect Scent Control Possible?